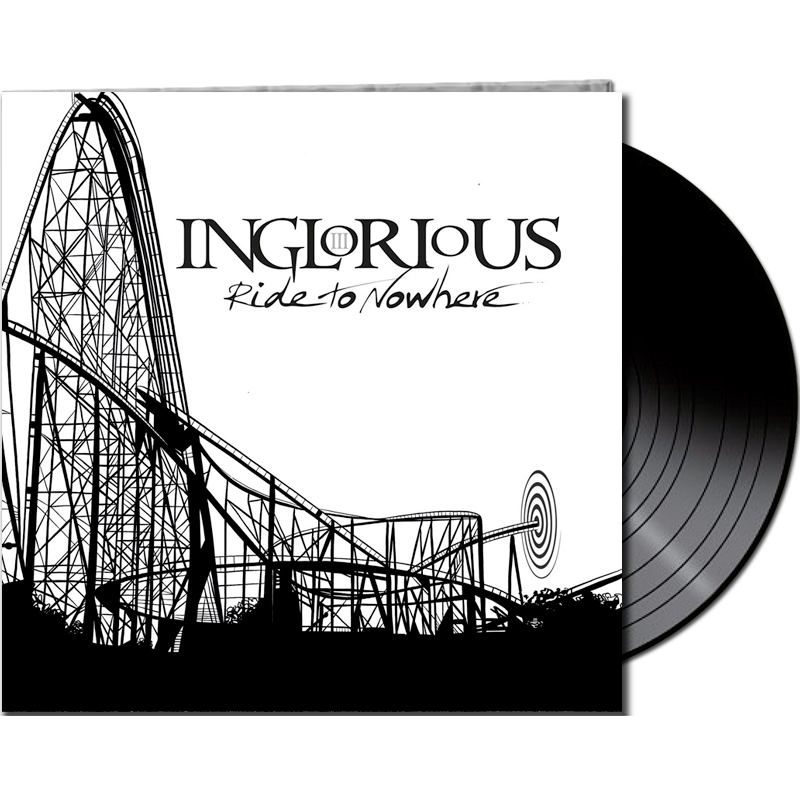 Product information "INGLORIOUS - Ride to Nowhere - LTD Gatefold Black Vinyl, 180 Gram *NEW BREED*"
INGLORIOUS is part of Frontiers’ New Breed family. The New Breed family is the label’s stable of young, exciting, up and coming bands who will be the future of hard rock and metal. The label is focused on finding and developing new bands that will show the world that rock is indeed far from dead. 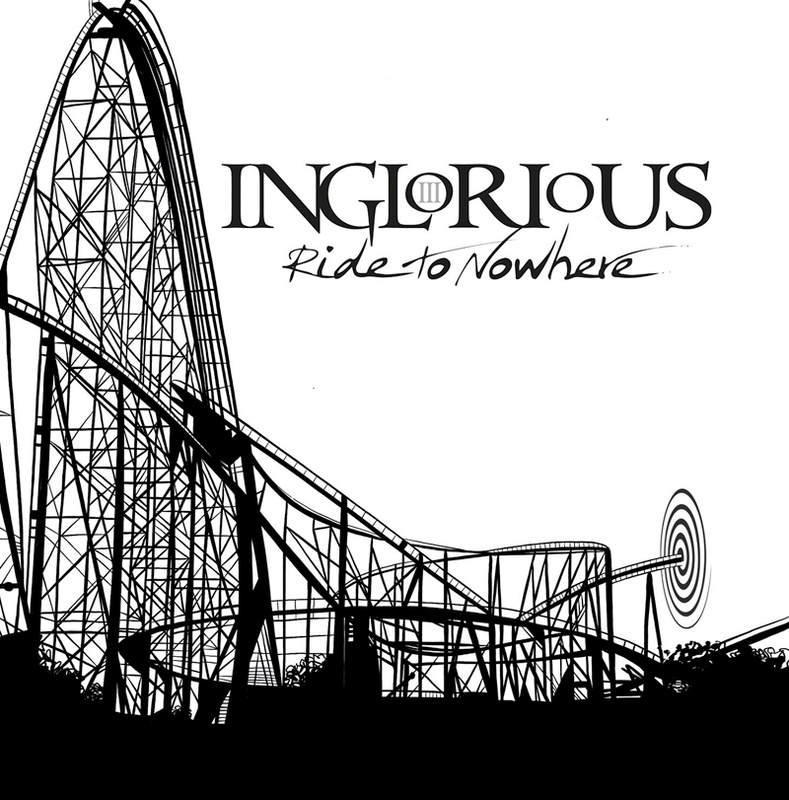 “Ride To Nowhere” shows once again the band’s sheer class from a band growing in maturity, ability and craft. The band spent most of 2018 locked away recording the album which was again mixed by the legendary Kevin Shirley (Led Zeppelin, Aerosmith). 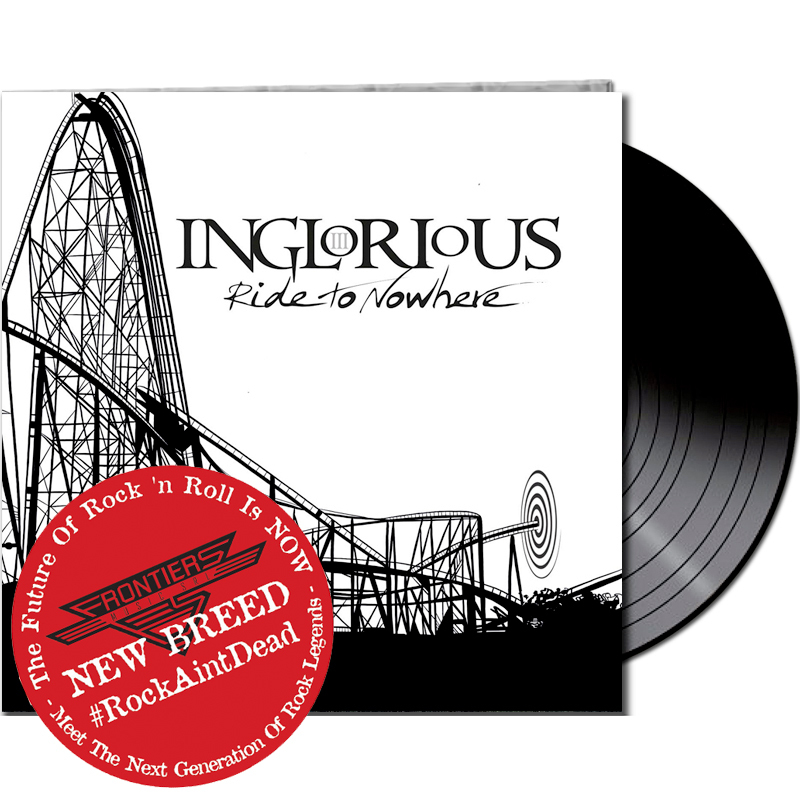 From the body blow riffs of the first single “Where are you Now,” to the beautiful melodies and bluesy overtones of “I Don’t Know You,” from the rocking assault of “Freak Show” to the acoustic ballad “Glory Days”, this is an absolute gem of an album, showing not only all the influences from iconic rock and roll shrine of rock albums from the 1970s, but also offering the band’s own sound and interpretation of Hard Rock in AD 2019. Related links to "INGLORIOUS - Ride to Nowhere - LTD Gatefold Black Vinyl, 180 Gram *NEW BREED*"
Customer evaluation for "INGLORIOUS - Ride to Nowhere - LTD Gatefold Black Vinyl, 180 Gram *NEW BREED*"